The Auditor General of Canada has released a report critical of Yukon's correctional system. Michael Ferguson's report, which looked at whether Yukon's Justice Department was meeting its responsibilities for offenders in the system, highlights a couple of key shortcomings. 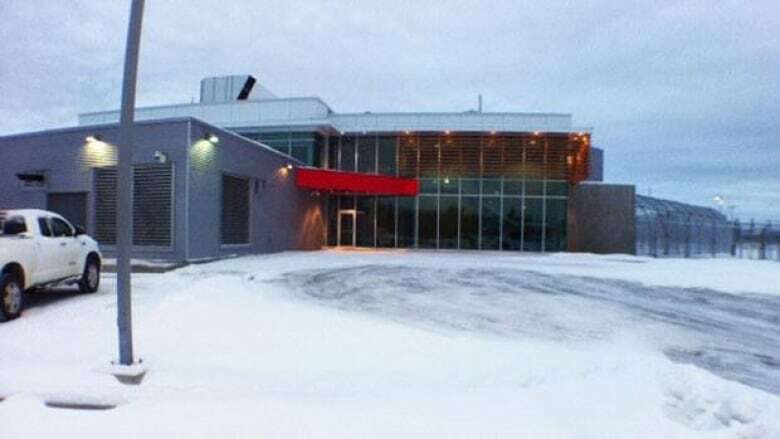 Yukon's correctional system could do better to rehabilitate inmates and to increase their chances of a successful re-integration into society, according to a report from Canada's auditor general. Michael Ferguson's report, which examined whether Yukon's justice department is meeting its key responsibilities for offenders, says inmates aren't getting the programs they need while they're at the Whitehorse Correctional Centre, nor are they getting the help they need when they're transitioning back into their communities. It adds that programming for offenders is virtually non-existent in the communities, making the jail programs all the more necessary. "That programming and those services are all important and they're all designed to rehabilitate and try to mitigate the propensity to re-offend," says Ferguson. "Given that there is so little offered in the communities, if they don't get that programming and services in WCC, it's very likely they won't get it at all." The report says community programs are doubly important because more people are sentenced to community supervision than to jail time. It also found inconsistencies when it comes to probation officers, finding some aren't carrying out duties such as assessing whether offenders are at risk of spousal assault or sexual violence. Probation officers have said they don't have proper training or even a secure place to meet with offenders, says the auditor. The report says the overwhelming majority of Yukon inmates are First Nations men from rural communities and their heritage needs should be included in rehabilitation programs. One of the challenges faced by corrections, according to the report, is the high prevalence of mental health issues, addictions, and fetal alcohol spectrum disorder among inmates. In response to the report, the Yukon government says it was focused on moving into the new jail and getting things up and running. It says programming is now a priority both in Whitehorse and in the communities, as is training and support for rural probation officers.